You have an ad which does not accurately represent your product or have keywords which do not align with your site’s mission. Your website does not have a ‘Call to Action’ buttons which does not convert users to leads or probably has several ‘call to action’ buttons which leaves the users confused. Hubspot highlights various case studies whose websites have enhanced usability and decreased bounce rates. It states that Simple SEO Group reduced a client’s bounce rate by 58% to 29% by enhancing the write up of the web content, reorganizing navigation links, having a call to action button. Robert Greiner stated that his website’s bounce rate was 86% and decreased to a favorable 1.5% by implementing a responsive web design. Nonprofits can examine their bounce rates with the help of Google Analytics Help from different perspectives. The Nonprofits can see the bounce rates for their entire website from the Dashboard view of analytics account. 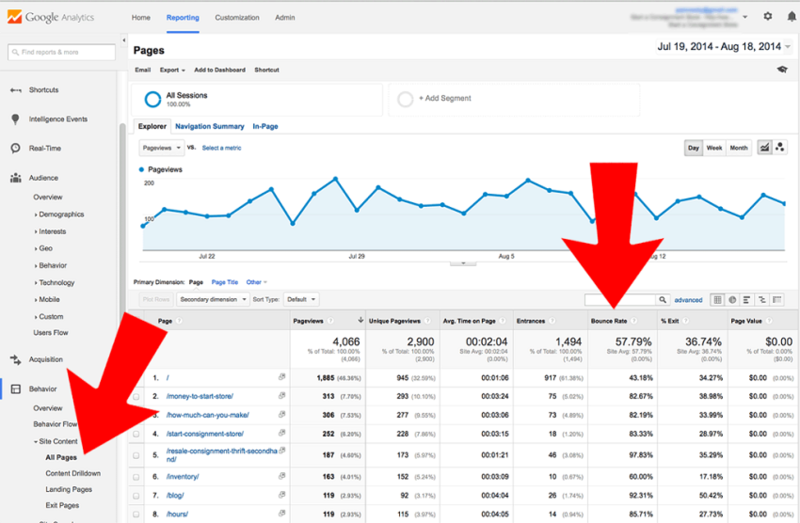 Google will give the bounce rate for each individual page. One can go to the far left navigation column, find “Behaviour” > “Site Content > “All Pages” and you’ll see a page wise bounce rate details. Enhance Page Load Times. 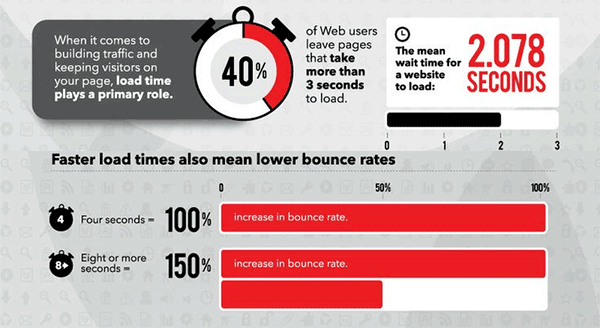 Red Web Design mentions that 40% of web users leave a page if it takes more than 3 seconds to load. It is advisable to use little or no self loading multi- media content. Content should be clear, concise, and paired with exciting graphics that point visitors to what they want on every page of your website. Follow conventional design templates to design your website. Hubspot states five hacks to improve usability. These are good colour contrasts, large fonts, large headlines, bulleted lists and white space. It is essential to improve site design by having a logo linked to your homepage and to have a site-wide footer with links. Ensure that the Call to Action button either on landing page or home page or blog posts is clear. Be it subscribing for emails, or donation or interaction with queries, the call to action button should be noticeable. As Home pages typically get 20 to 40% of incoming traffic, it’s important to have a clear call to action; in a sense every page on your site is a landing page. Showing a pop up on a web page, the moment a user arrives on it, is not advisable. 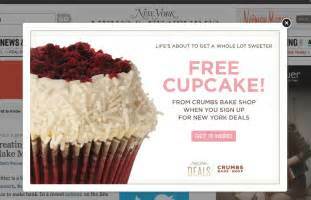 For a Nonprofit working in the field of combating hunger and poverty or perhaps child rights, having a pop up of cup cake deals is just not pleasing! Have a strong keyword profiling and keep pace with web surfers’ habits to have a higher conversion rate of potential leads to long term supporters of your nonprofits’ mission. Changed and refresh your keywords as per the requirement and yet maintain the underlying vision of your nonprofit. 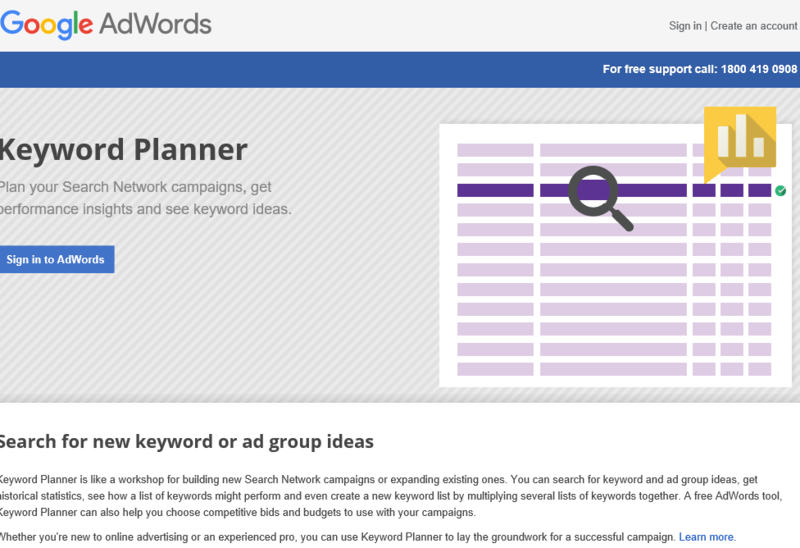 Google Adwords Keyword Tool provides great support. Avinash Kaushik, Google’s digital marketing evangelist states the need to take note of variations between bounce rates of different pages. For instance if the social media page has a lower bounce rate as compared to the main website page, immediately change the website’s structure or find out the major culprit – like is it an ad or image or content. Enable your website to be mobile friendly or usable. The focus should be on having a language on your site which is simple and clear enough that people on mobile devices can make sense of what they need to do to find information and contact you if required. Open External links on new windows. WordPress advises to open the separate links on the home page on a new window or tab. It is advisable to create a 404 error page. This is the page which a user sees when a wrong URL is typed. 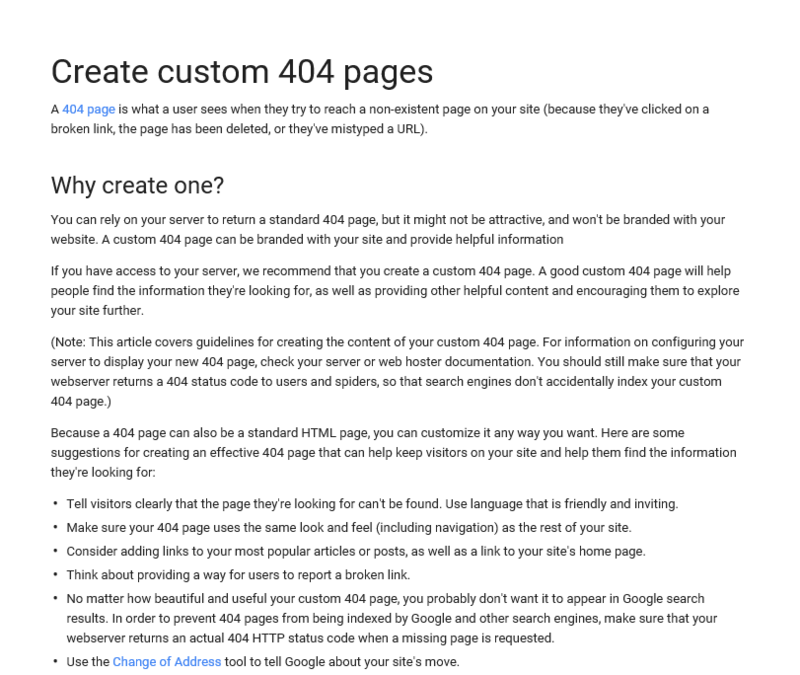 Zimania advises to create unique 404 pages that appear when a page is missing. Even a humorous 404 redirect page can re-engage visitors and reduce exits from the site. 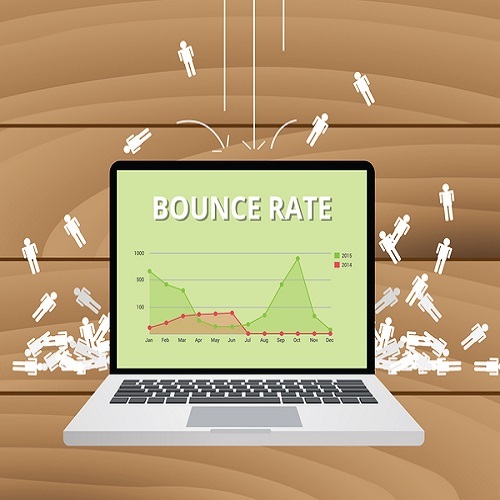 Decreasing bounce rates from websites shall enable targeted audience to pursue the web content. 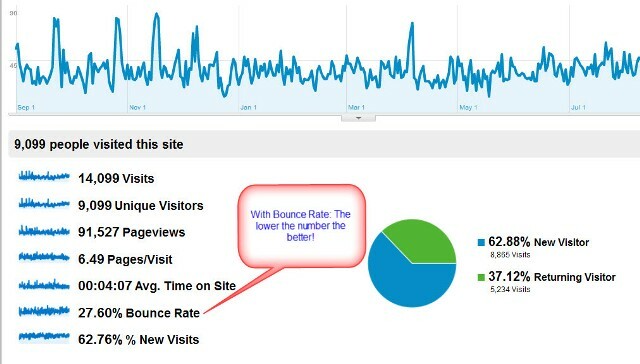 The bottom line is that high bounce rates are a conversion killer, and nonprofit’s should focus to increase the user’s time on website and number of page views which is directly correlated to website’s success.